Sun, skin disorders, aging, and heredity all contribute to your likelihood of developing skin irregularities. 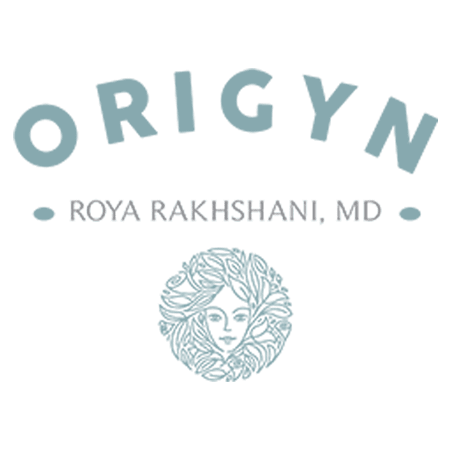 To improve your skin’s overall appearance safely, comfortably, and effectively using the various options available with xeoⓇ Skin Rejuvenation, call or make an appointment online today with Dr. Roya Rakhshani at OriGYN in Costa Mesa, California. What is xeoⓇ Skin Rejuvenation? Xeo Skin Rejuvenation is a completely customizable laser- and light-based system used to resurface and rejuvenate the skin on your face. High energy, amplified light waves vaporize the top layer of your skin instantly. How does xeo Skin Rejuvenation work? Xeo Skin Rejuvenation lasers use highly concentrated beams of light energy to either remove outer layers of your skin so that new skin heals in its place or by heating up the layer of skin just below the surface as a way to boost new collagen growth in order to help restore your skin’s natural firmness and tone. When used on the outer layers of skin, results tend to show faster than when collagen gets targeted. The improvements possible with laser resurfacing don’t appear overnight. In fact, it takes several months for the full effects to take shape and treatment side effects to diminish. However, results tend to be dramatic and long-lasting. What should you expect with xeo Skin Rejuvenation? Skin treated with xeo Skin Rejuvenation tends to be hypersensitive to sun exposure for up to a year after the procedure is complete. Therefore, it is important that you use a sunscreen with an SPF 30 or higher. Additionally, some xeo Skin Rejuvenation treatments require a two- to three-week healing time before your new skin heals completely and you see your final results. However, this doesn't mean you have to stay home. Just expect your skin to be raw, red, and scabby as it heals. It is best to avoid situations where an infection is possible, including swimming, gym workouts, and the like. Xeo Skin Rejuvenation tends to induce breakouts of cold sores and fever blisters. Several medications, including acne medications like Accutane and aspirin, complicate the healing process. Accutane causes poor healing and scarring, while aspirin increases the risk of post-procedure bleeding.